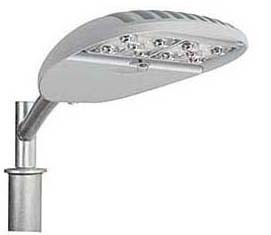 XSP Series LED Street increases lumen output more than 35 percent compared to the original XSP luminaire. The product carries a 10-year warranty and a calculated L70 lifetime of more than 100,000 hours. It features a thermal management system to improve overall performance.